Established in 2012 Golden Euro casino is a next generation gaming site that provides a safe and secure environment for the players from around the world. 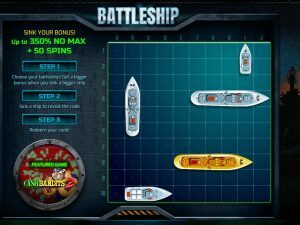 A reliable and robust certified game-play offers peace of mind gaming in one of the best casino available online. 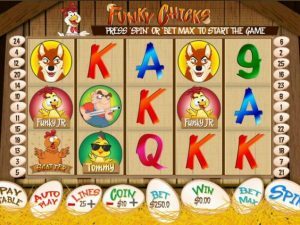 Explore Golden Euro casino full game library of over 200+ games. From slots to bingo, from roulette to blackjack, casino has it all. 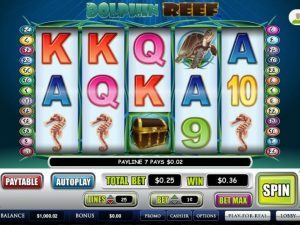 Start playing at the casino by either downloading free premium software or the instant play in your browser. Golden Euro is now available on mobile app too. We have included Golden Euro ratings below, with overall score of 8.0 out of 10. Latest Golden Euro casino bonuses in this table and Top 3 bonuses explained bellow. Enjoy unlimited bonuses in your first three months with the casino Welcome Package worth more than €1000! Redeem bonus coupons before making a deposit. Bonus code: HUGEWELCOME, minimum deposit of €50 is required. You have to use one bonus after the other in the order stated above. Bonus 2 – 7 are only valid within the first three months after your sign-up date. Bonus 5 can be used an unlimited amount of times within the first three months. Terms and Conditions apply. Enjoy a 25% cashback on any of your deposit. Claim 25% cash-back via casino customer support team on every deposit you make WITHOUT using a deposit bonus. Your balance must not exceed €5 by the time you claim your cashback. You can also claim your 25% cashback after several deposits. The maximum amount per cashback is €250 (which corresponds to a total deposits of €1000). The cashback offer cannot be combined with another deposit bonus offer or other bonus offers. 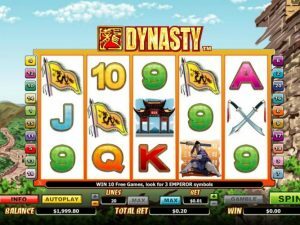 The offer has a 10x playthrough on Slots, Keno, Bongo and Scratch Cards. The playhrough on other games can vary. 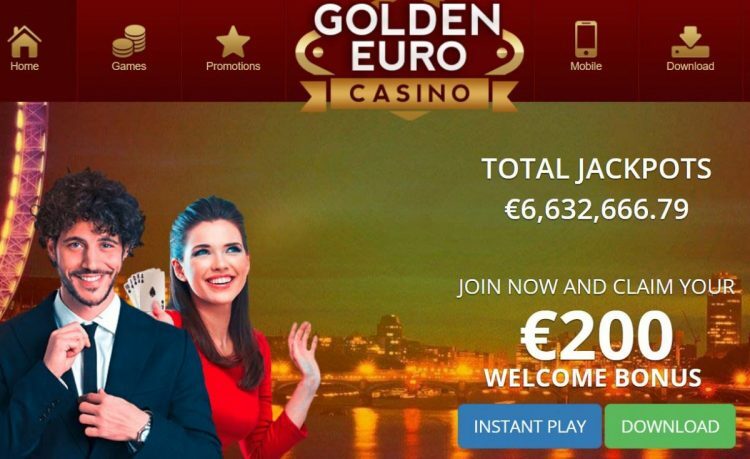 Golden Euro casino offers higher weekly withdrawal limits than similar RTG casinos - which is great. Does not accept US players.